You have reached the home page of Annandale Uniting Church, the local Uniting Church in Annandale, an inner west suburb of Sydney. We are a group of Christians with links to the local community in Annandale. We worship God regularly at our Sunday morning services, encourage each other to know and serve him better, and reach out to those around us with a message of hope. 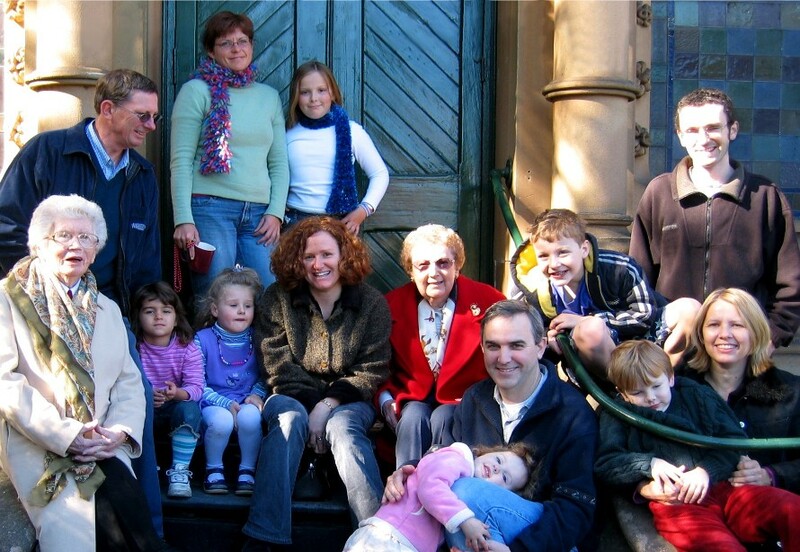 In September 2007 we became part of the Newtown Mission of the Uniting Church. Together with other congregations in Newtown Mission we desire to know God better and to serve the communities of the inner west of Sydney. You are welcome to join us at 9:30am on Sunday mornings for worship. Find out about this and other activities here. We are a family friendly church. We have special areas in the church for children under 2 years and a Sunday School that caters for children in the age ranges of 2 to 12. Located on Johnston Street, the main street in Annandale, our church building dates from the late 1800s. It has a number of historic features and we have an ongoing programme to repair and maintain it. The Victory Hall at the rear of the site was built after World War I and is used by a number of community groups as well as for church functions. To find out more about our property's heritage, see the Heritage link. And if you're interested in using the hall or church please see Facilities.